What are the Best Foods for New Mums? Find out below from our Leading Dietitian, Julie Masci. After the newborn fog has lifted, you're probably thinking about how you can get back to your pre-pregnancy weight. With so many new responsibilities of motherhood, the thought of dieting and exercising can sometimes seem overwhelming. Lack of energy, sleep deprivation and the stress of a new baby can often makes you to just want to eat! And if you're breastfeeding, you can’t really cut calories too drastically without affecting your milk supply. So what can you do if you want to fit into your favourite dress, but have all of the time-zapping new mum responsibilities also? Eating balanced and healthy food is critical for all new mums. It helps maintain energy and stamina, and helps you lose weight. Adequate calories and nutrient balance is particularly important for those mums who are breastfeeding, since your baby is depending on you to provide 100% of his or her nutrition. For breastfeeding mums, it is generally recommended that women consume 500 calories per day more than if you were not breastfeeding. If you cut your calories too low, you might reduce your milk supply and slow your metabolism, which prevents weight loss. The keys to losing weight is a) to consume slightly fewer calories than would be required to maintain your weight and b) to increase your level of activity. This is a very safe approach to fat loss and it has a much greater likelihood of achieving long term success. The quality of the calories also matters. First, try to limit foods that are low in nutrients, but high in calories. These are generally processed foods, full of sugar or salt. They may taste good, but actually increase hunger and lead us to eat more. Most of these processed foods are found in the middle aisles of the grocery store, so try to stick to the perimeter of the grocery store. Only head into the aisles for specific items. Eating foods low in nutrients causes the body to crave more food so that we can meet our nutrient needs. If our body does not get the nutrients it needs, it will send a hunger signal encouraging us to eat more food, and that food contains more calories. Consuming more calories than we need prevents or at least slows down weight loss. Alcohol is an enemy of weight loss. It is high in calories, and does not contain any vitamins or minerals. Alcohol alters your metabolism and can cause food consumed to be stored as fat. And it can encourage making the wrong food choices. Mmm pizza! 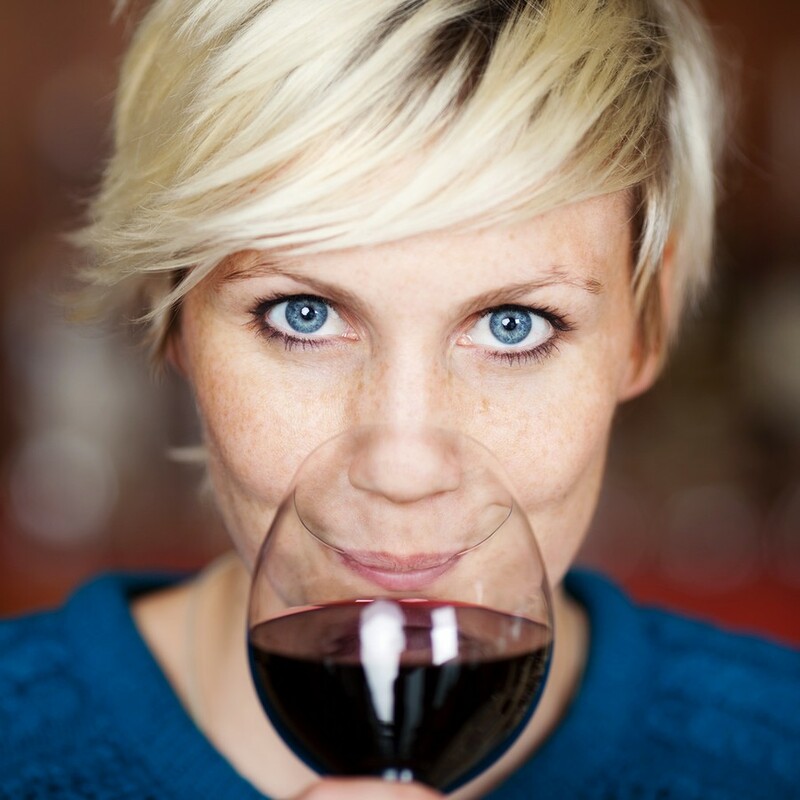 If you're serious about losing weight, alcohol should be significantly limited or avoided completely. Australia's National Health & Medical Research Council advise not drinking alcohol is the safest option for women who are breastfeeding. Foods that provide the right balance of low-GI carbohydrates, protein, and fat are ideal for new mums. Carbohydrates, especially from wholefood sources such as whole grains, vegetables, and fruits, will give you energy to care for your baby and yourself throughout the day. Your carbohydrate sources should be high in fibre, as fibre contains no calories, but provides bulk to food leading us to feel more satisfied after meals. Avoid high-GI carbs like sugars and sweets. Protein, such as chicken, lean beef, fish, and eggs, will help reduce cravings and make you feel fuller for longer. Protein is also necessary to heal from childbirth and a requirement for your baby’s growth. Lastly, fats get a bad reputation , but are one of the most critical nutrients for mums and babies. The human brain is made up of 60% fat. As your baby begins to grow and develop, she or he needs fat for proper brain development. If you are breastfeeding, the only source of fat for the growing brain is from you. Therefore, it’s critical to get adequate amounts of fat in your diet, especially the essential fatty acid DHA one of the omega-3 fats. 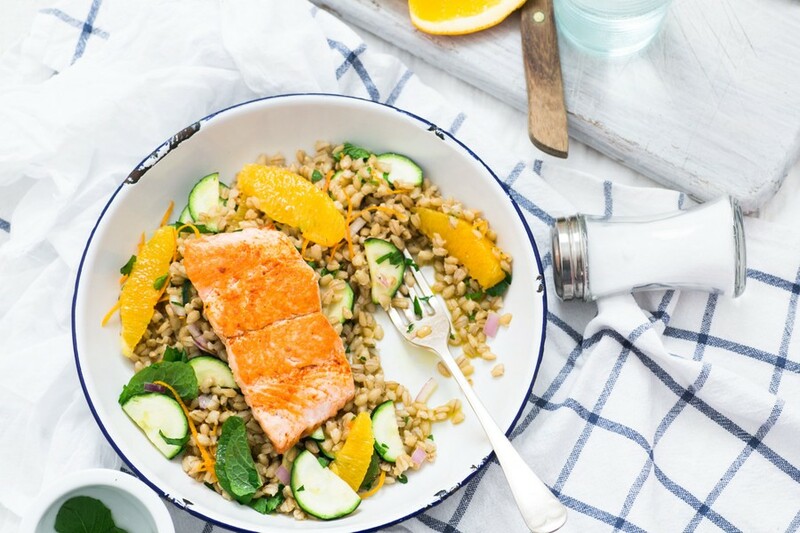 Omega-3s can be found in fatty fish, such as salmon, and also in plant-based sources such as walnuts, flax, and chia seeds. Calcium and vitamin D are also critically important for new mums and for developing babies. Calcium, is plentiful in dairy and can be found in other foods also such as almonds or green leafy vegetables. 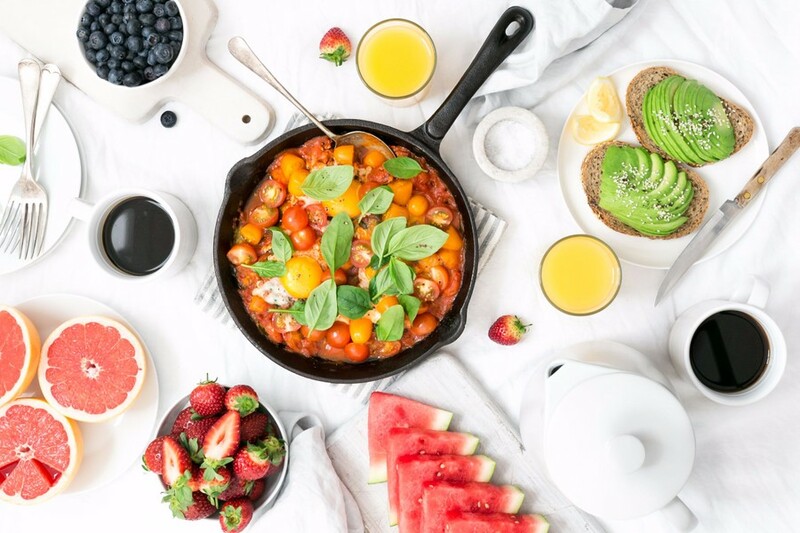 Consuming foods high in calcium has been shown to help with weight loss, especially effective at trimming fat in the abdominal area, a trouble spot for many mums. Aim for about 1000-1200 mg of calcium per day. Vitamin D works hand in hand with calcium, helping your body absorb calcium. Vitamin D also plays a role in maintaining a healthy body weight. Vitamin D comes primarily from the sun, so try to sit outside for 10-15 minutes daily to boost your vitamin D. Sitting in the sun can also help improve mood and increase your energy. Maintaining a healthy diet will help you and your baby thrive during these early months. Don’t be too hard on yourself if the weight loss does not occur as quickly as you think it should. Slow and steady is the key for new mums. Stick with a balanced diet. 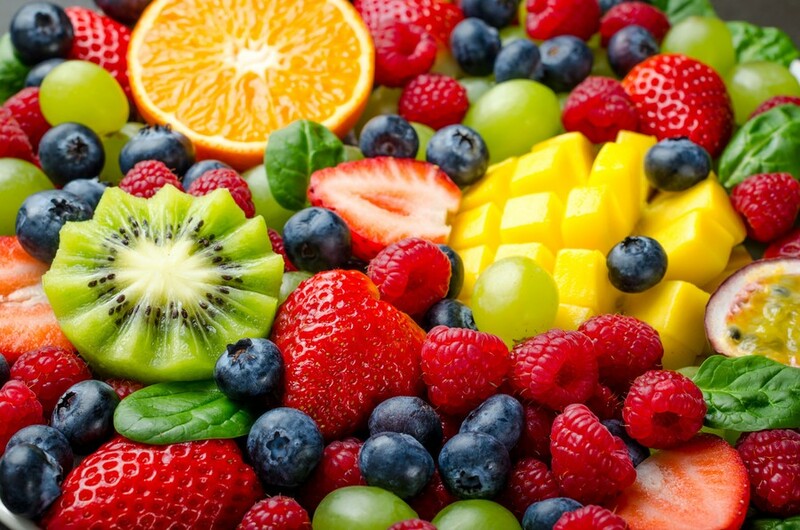 Eat plenty of fruits and vegetables, lean proteins, and healthy fats. But also be patient with yourself, and with your body. It took 9 months to gain the weight and to create a beautiful baby, so the weight isn’t going to fall off overnight either. Just stick to a balanced eating program and your body will naturally achieve its own healthy weight. 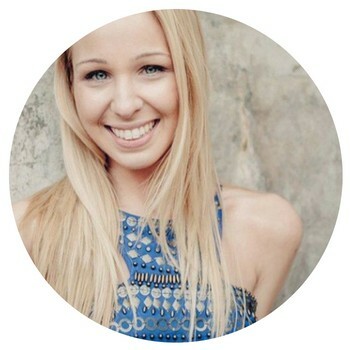 Julie Masci is an Accredited Practising Dietitian and Nutritionist. She is a Mum to two boys - a blueberry loving toddler and a bouncing newborn. Julie has appeared on Brisbane’s televisions as an expert dietitian on Channel 9 News, Channel 7 News, Today Tonight and Brisbane Extra, as a diet and nutrition expert. She has extensive experience as a public speaker on a variety of nutrition topics, such as obesity, diabetes, and digestive health. In her career, she has been a monthly contributor to Prevention Magazine as their Grocery Guru and Australian Weight Watchers magazine. Julie is one of In Shape Mummy’s dietitians and the founder and director of New Life Nutrition. Want to know the Quickest & Easiest Healthy Meal on the Go? 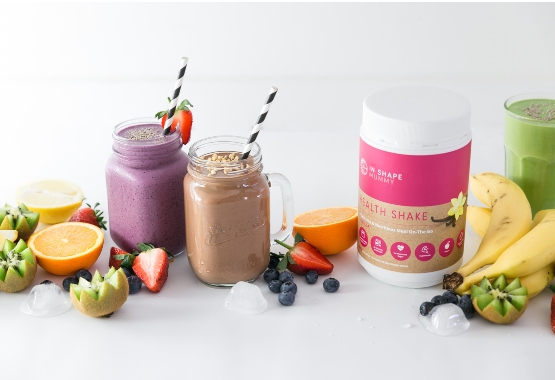 That's why our team of leading dietitians and nutritionists developed the Ultimate Superfood Meal Replacement, the In Shape Mummy Health Shake. Boost your energy and health while you shed body fat with a delicious blend of premium Organic Pea Protein, 25 Vitamins and Minerals plus Superfoods. The best part for Breastfeeding Mums is it will support your milk supply with special ingredients like Milk Thistle, and it will help meet your increased nutritional needs for your baby's healthy development.